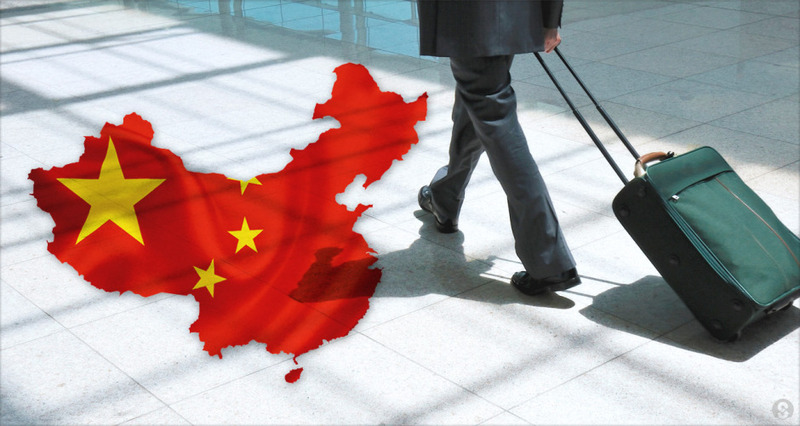 Why work in China?How to Find a Job in China? 主页/to get an internship in China/Why work in China?How to Find a Job in China? with many expatriates returning home before their contract expires.